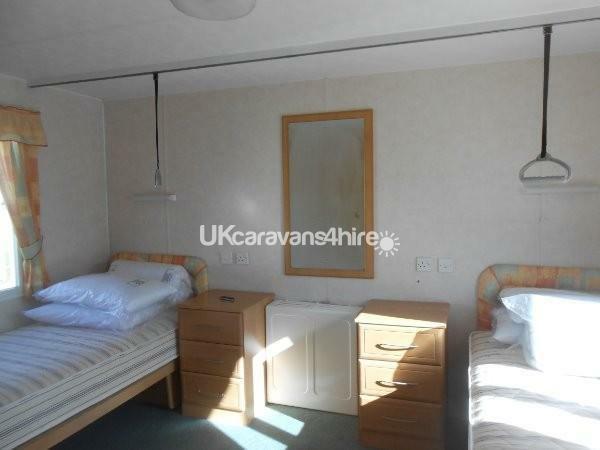 Our caravan is adapted for wheelchair users and has ceiling hoists in the main bedroom above the beds. 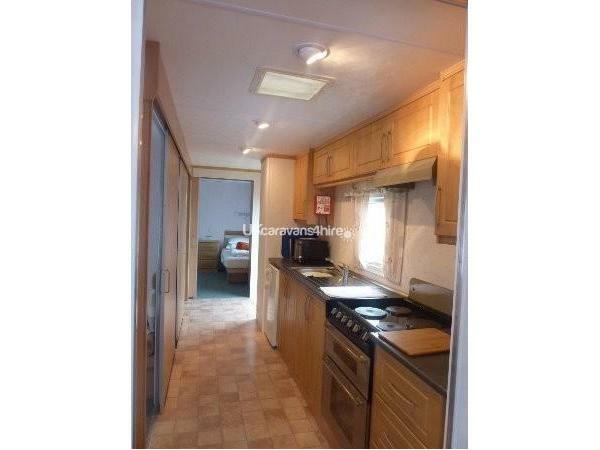 It has two bedrooms, both with single beds. 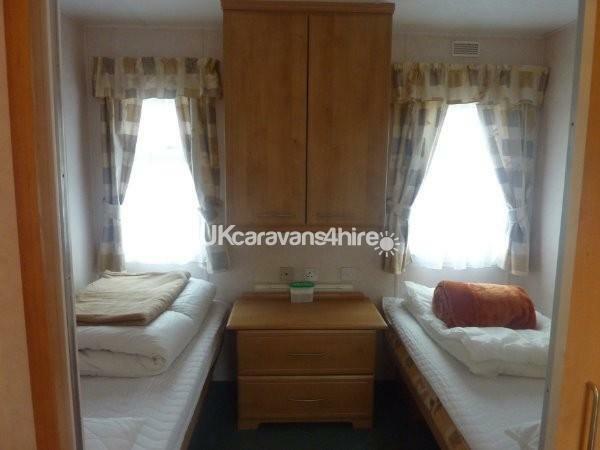 There is also a pull out double bed that can be made up in the lounge. 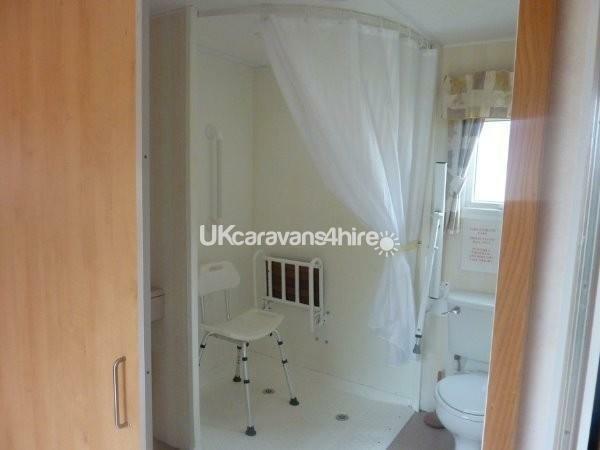 The bathroom has a wheel in shower and the caravan is double glazed and has fitted convector heaters. The lounge has a TV with DVD player and the kitchen has a microwave, kettle, toaster and fridge along with a cooker. 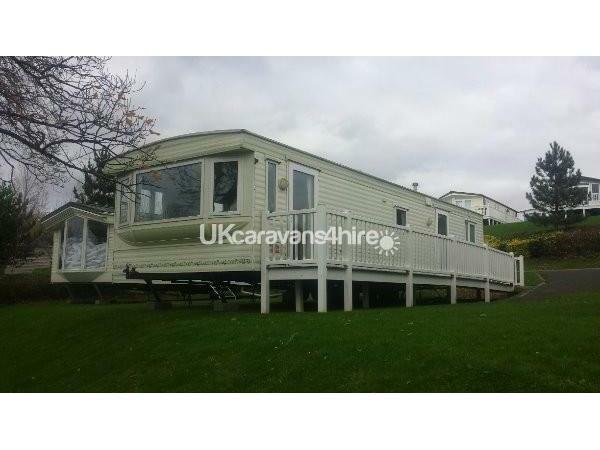 The caravan is on Devon Cliffs Holiday Park in Sandy Bay, Exmouth which is a popular Haven Holidays Park. The park has a bowling alley and a lovely woodland walk on the park along with all the listed facilities which include the cliff top bar and restaurant along with takeaway facilities as well as a non stop programme of activities for children and adults including a luxury spa offering facial and body treatment rooms and a hot tub with ocean views. 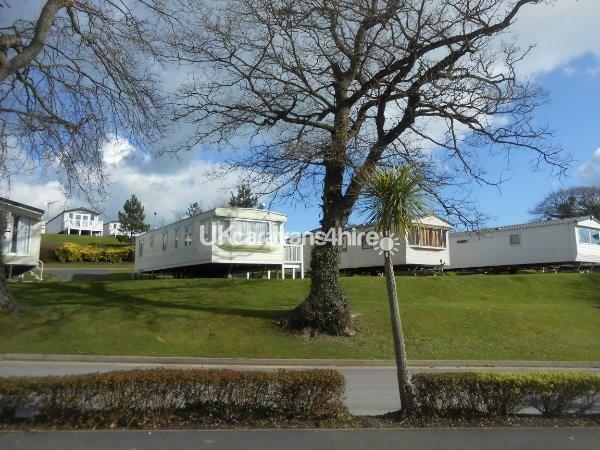 It is situated close to the beach and there is a bus service from the park into Exmouth. The heated indoor swimming pool complex has a four lane slide and there is an outdoor pool as well. There are lessons available such as learn to swim, kayaking, aqua jets, aqua gliders, turbo paddlers and jet skis. The entertainment available includes a multi sports court with bungee trampolines, climbing wall, laser combat, paintballing and fencing, archery and football lessons. There is also an adventure playground, sports days and fun time shows together with evening entertainment with touring artists and comedy shows in the evening. 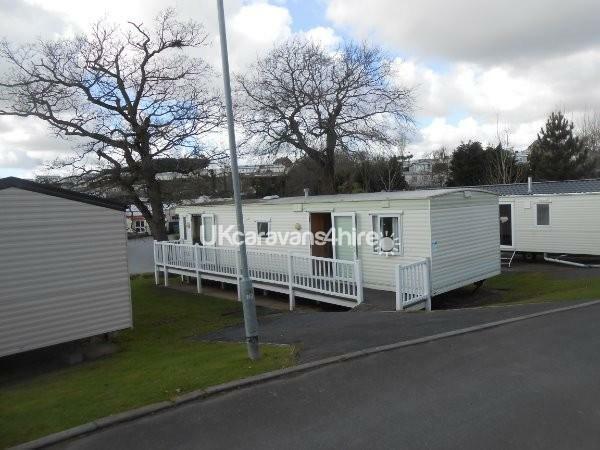 There is a lovely sandy beach close by with access to the coastal path towards Exmouth beach and the town. There is a Tesco supermarket within a ten minute drive of the park. Close by are Dartmoor and Woodbury Common and Diggerland. There are also water sports on the beach and golf courses nearby along with sea fishing trips from Exmouth.